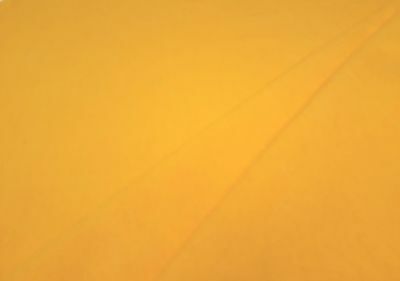 Denim is traditionally made out of cotton and is a type of twill. Denim fabric is made using dyed warp threads, (vertical thread) usually in the an indigo colour, while the weft threads (horizontal threads) were left undyed. 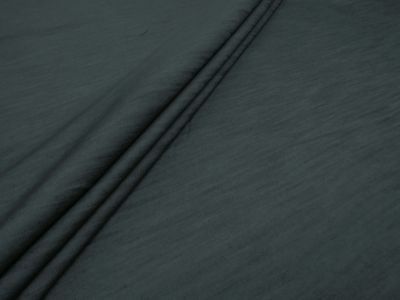 This is why the inside of jeans and other denim products often have a much lighter appearance on the inside, this use of two different colour threads gives denim its distinct fading quality as it wears. The name denim derived from the french town where is was first produces Nimes, 'de nimes'. 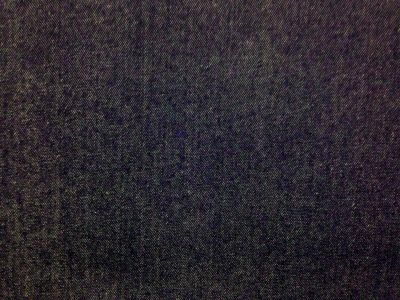 Denim is extremely hardwearding and perhaps one of the most widely used and fashionable dressmaking fabrics around. 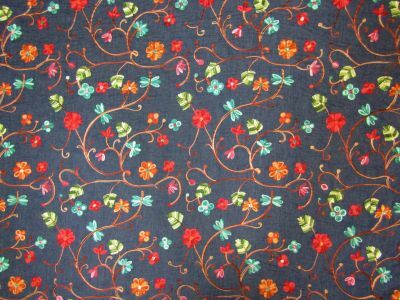 Denim fabric, suitable for curtains, dressmaking and craft. Free samples available. 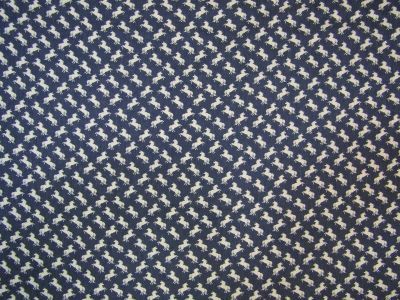 Cotton mix denim fabric, suitable for dressmaking, craft and soft furnishings. Free samples available. 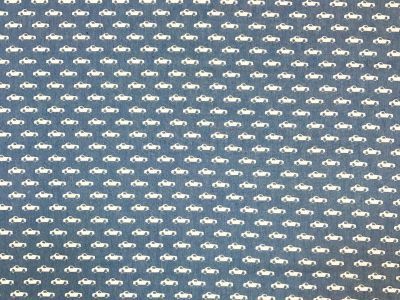 Plain denim fabric, suitable for dressmaking, craft and soft furnishings. Free samples available. 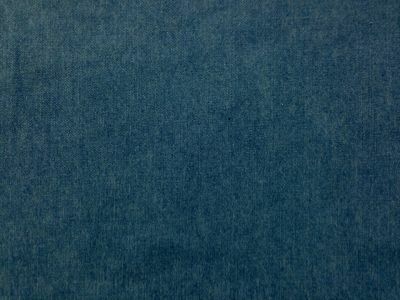 Plain denim suitable for dressmaking, soft furnishings and craft. Free samples available. 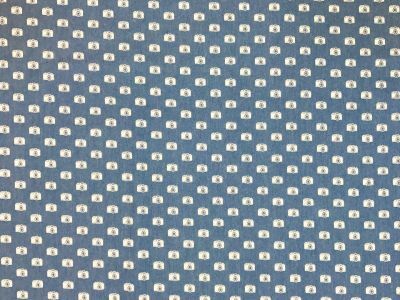 100% cotton fabric suitable for dressmakingand craft.Free samples available. Plain stretch cotton lycra mix fabric, suitable for dressmaking and craft. Free samples available. 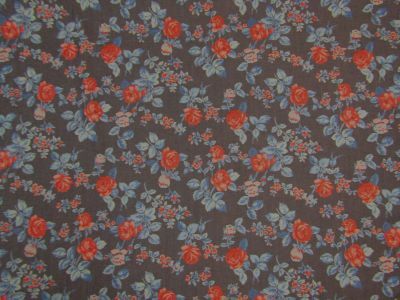 Floral denim, suitable for dressmaking and soft furnishing. Free samples available. Plain stretch cotton spandex mix fabric, suitable for dressmaking and craft. Free samples available. 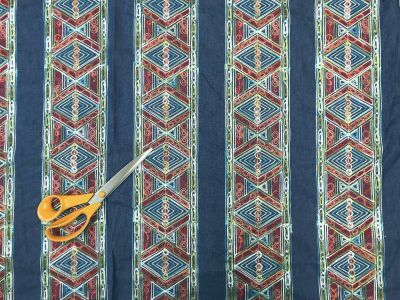 Printed lightweight denim dressmaking, craft andsoft furnishing fabric. Free samples available. 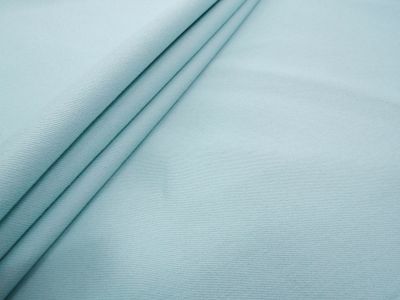 Embroidered cotton chambray, suitable for dressmaking, curtains, soft furnishings and craft. Free samples available. 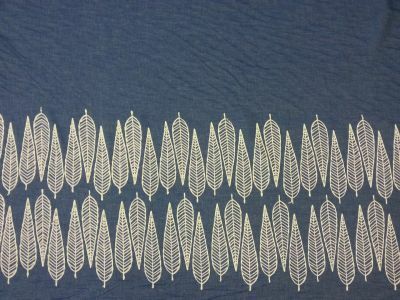 14oz 100% cotton denim dressmaking, craft and soft furnishing fabric. Free samples available. 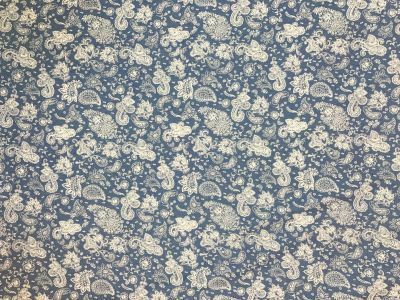 Printed lightweight denim dressmaking, craftand soft furnishing fabric. Free samples available. 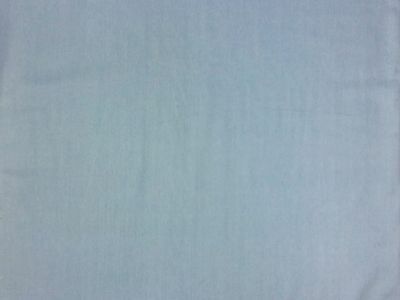 8oz 100% cotton washed denim dressmaking, craft and soft furnishing fabric. Free samples available.